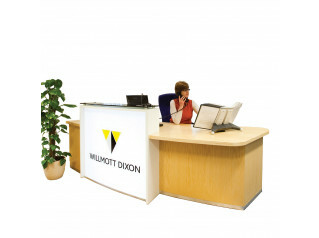 Evolution Xpression Reception Desks is a range of reception counter furniture that allows you to represent your business and brand professionally through its range of reception modules. 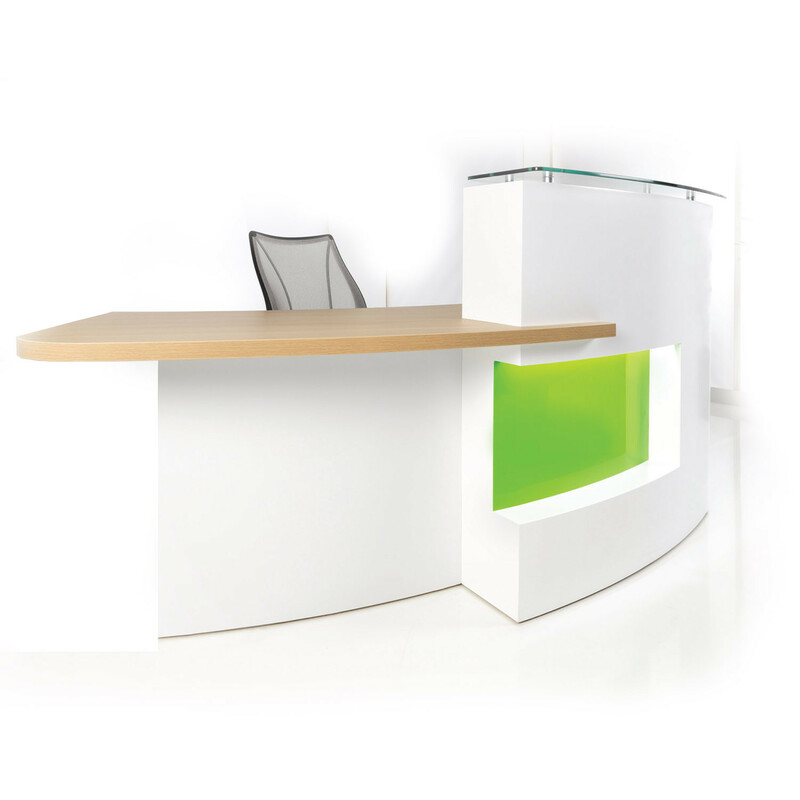 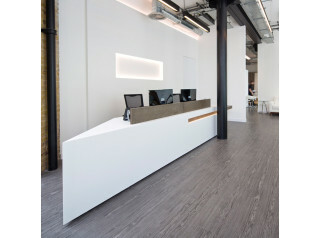 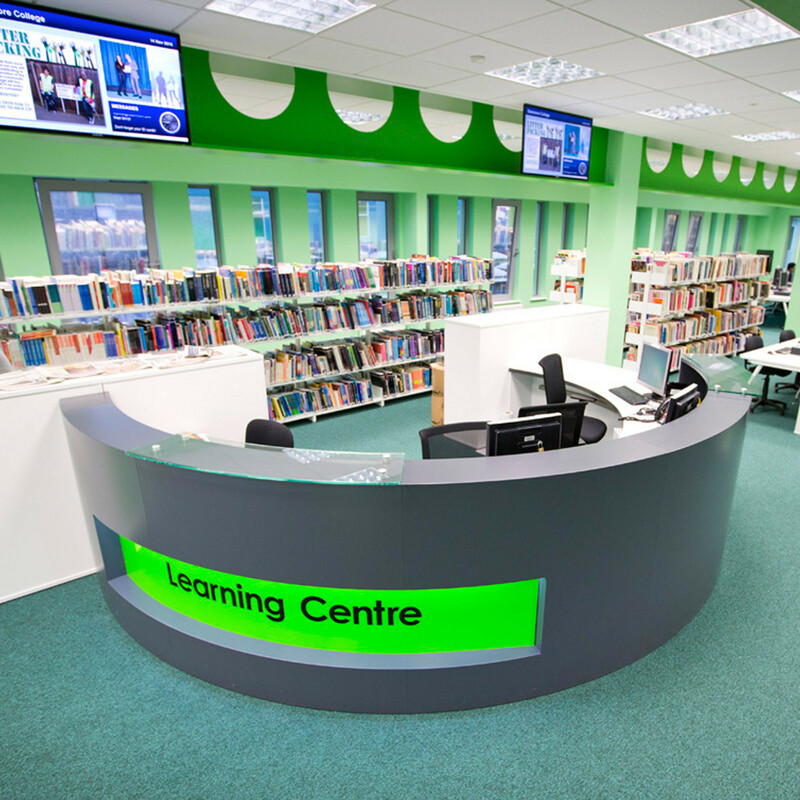 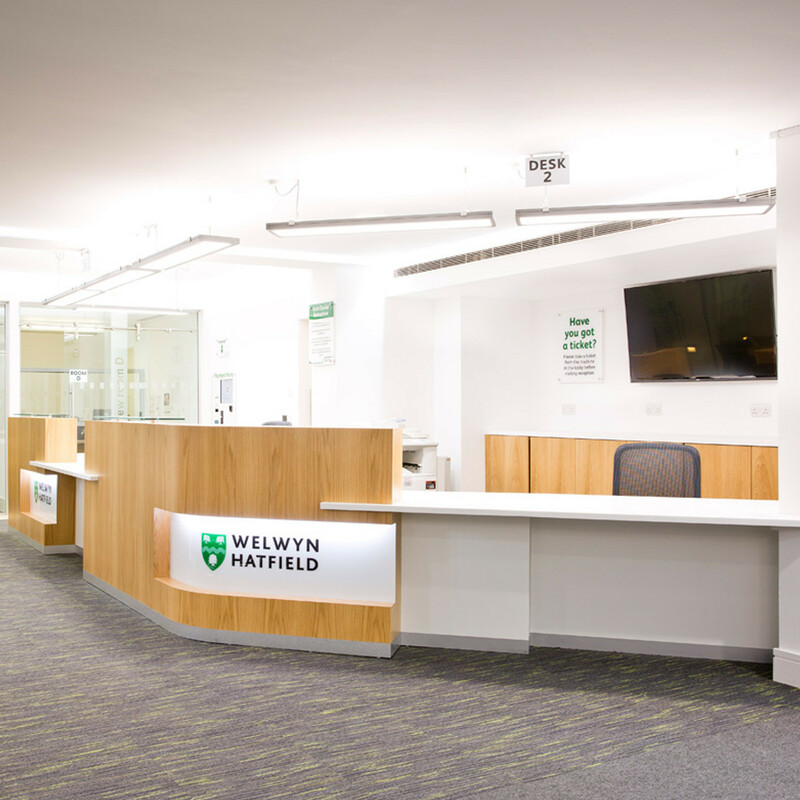 Evolution Xpression bespoke reception counters offer you a wide range of modules, from small compact desks to larger wider units, straight, curved or corner reception desks modules. 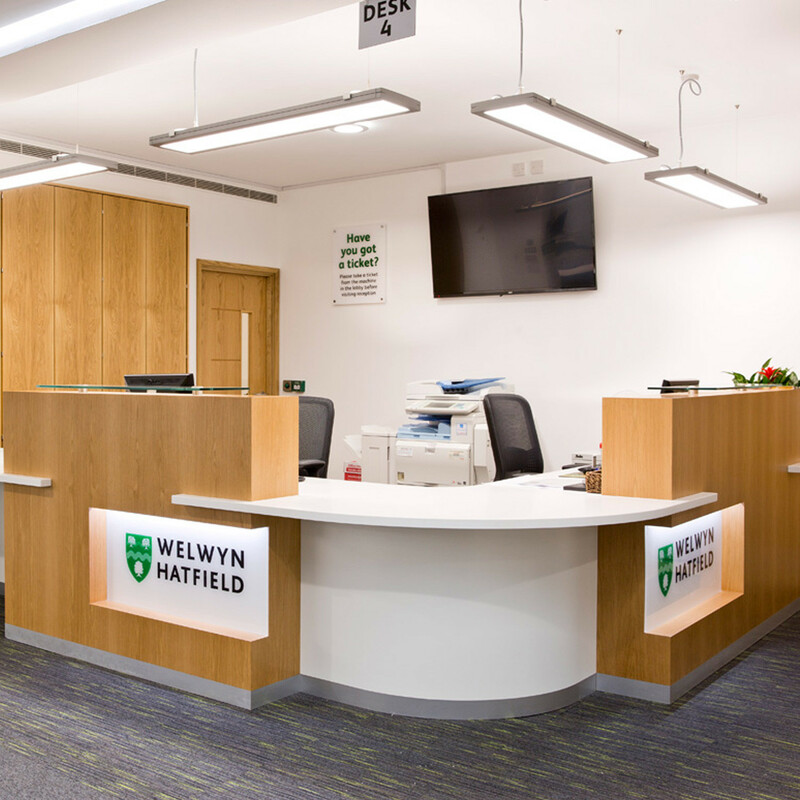 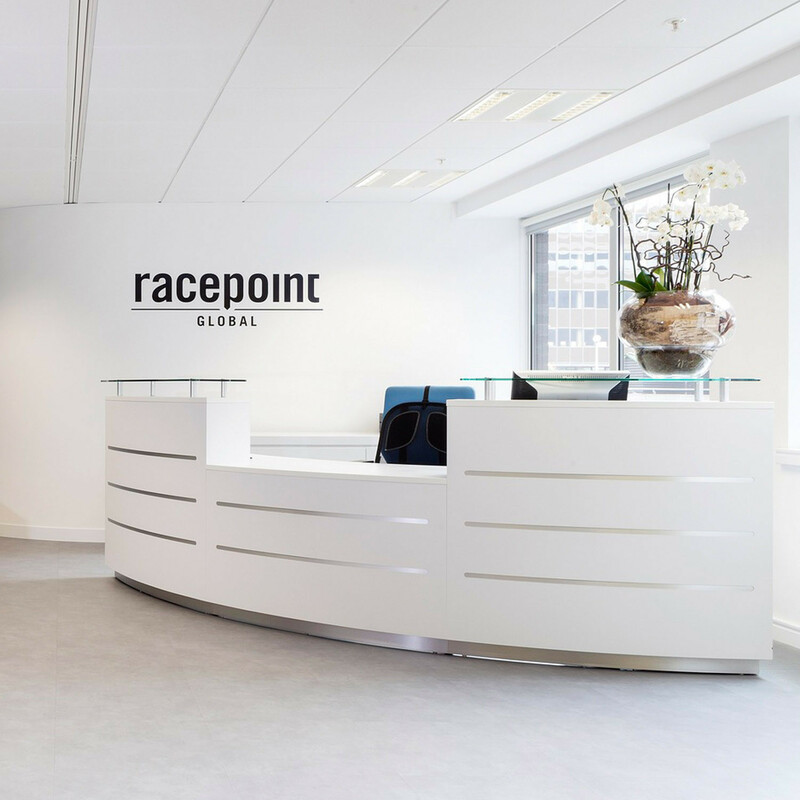 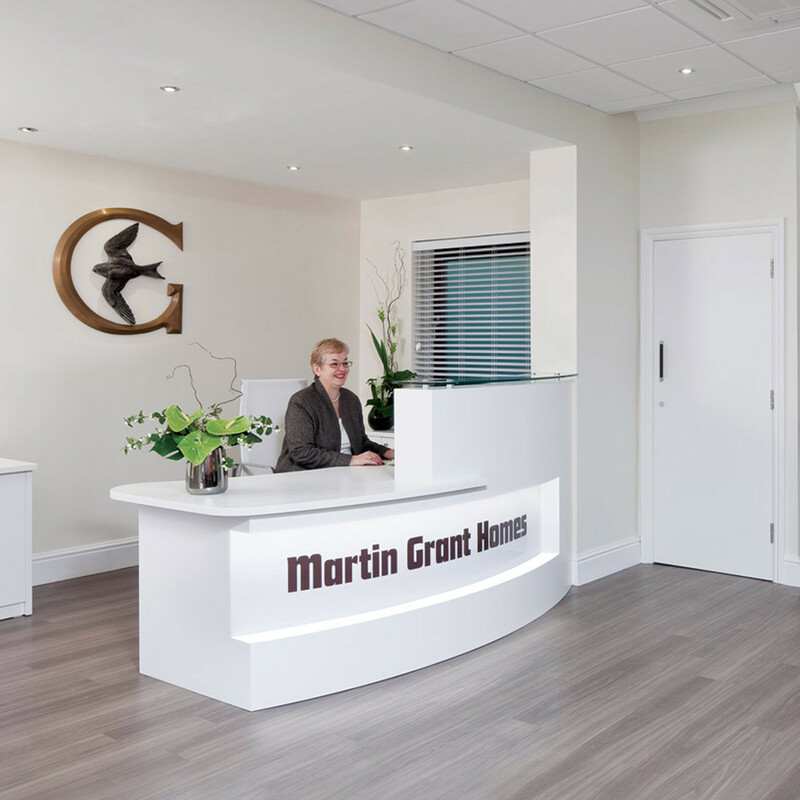 Thanks to the wide range of shapes and sizes, Xpression Reception Counters are ideal for hotel receptionist areas, modern office receptions, public reception areas - in fact, anywhere a contemporary reception desk is required. 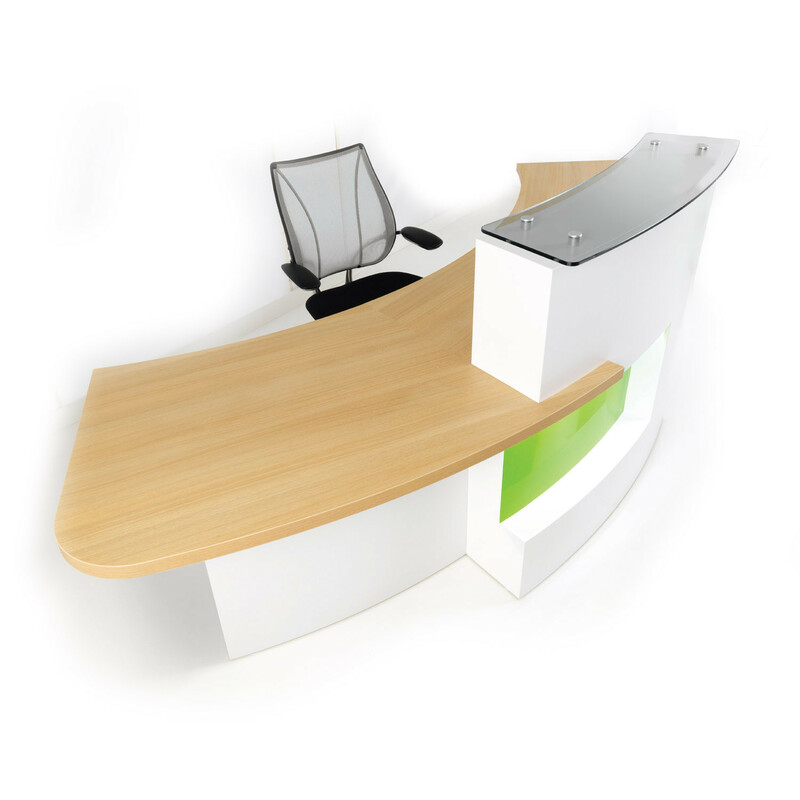 Evolution Xpression Receptionist Counter is designed as a desk solution but also as an original, personal and unique custom designed reception furniture piece for your business. 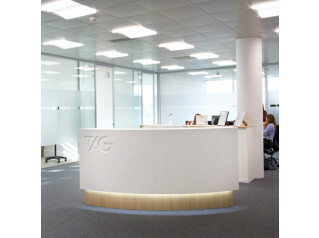 A signature element is the rather impressive and modern LED-illuminated recessed feature panel, instantly making your reception desk unit contemporary and stylish, with added aesthetic appeal. 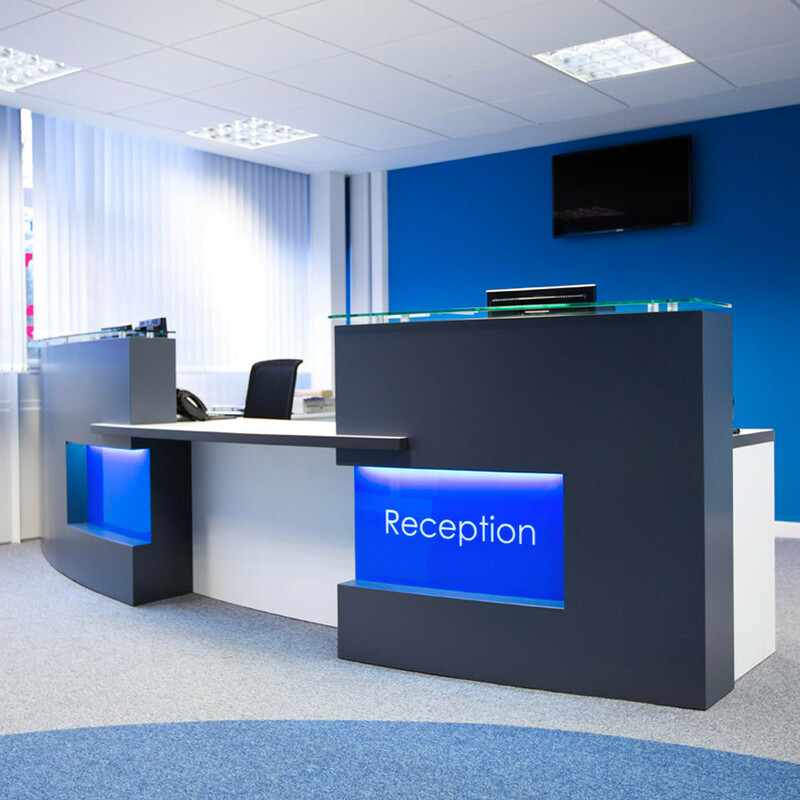 With the option of multiple finishes, in-built lighting and the addition of your company logo and brand, Evolution Xpression Reception Desk is the perfect choice and a tailored made reception desk solution. 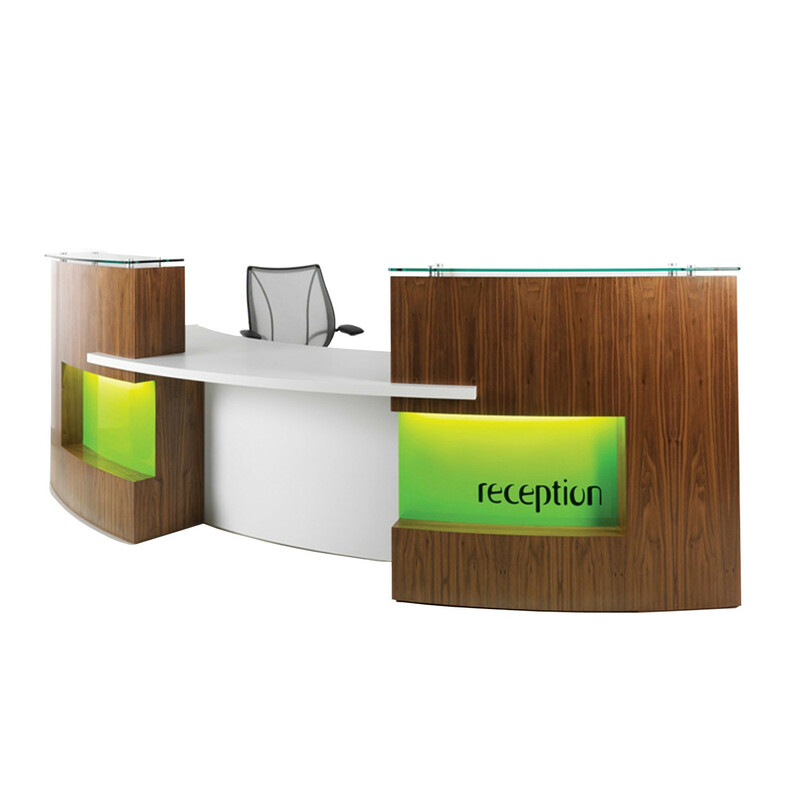 You are requesting a price for the "Evolution Xpression Reception Desks"
To create a new project and add "Evolution Xpression Reception Desks" to it please click the button below. 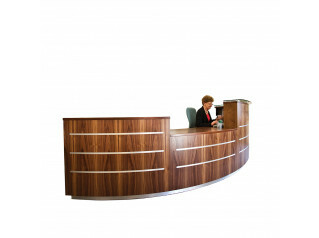 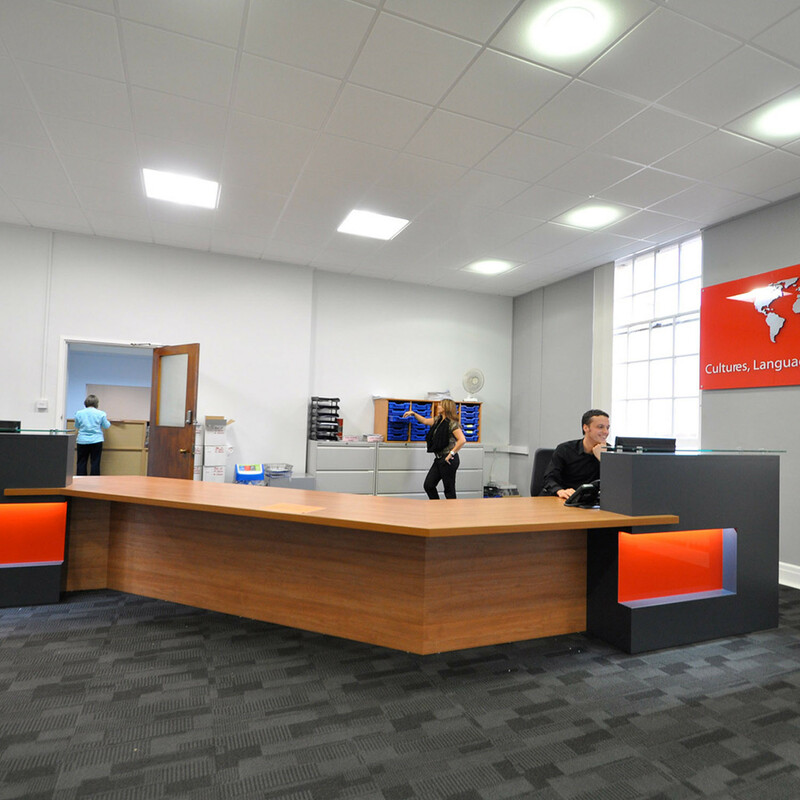 To add "Evolution Xpression Reception Desks" to an existing project please select below.